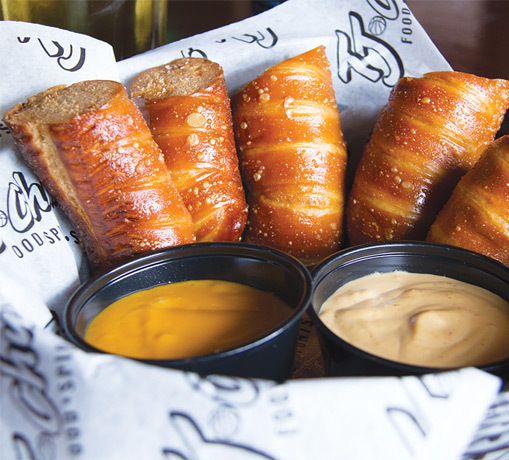 TJ Chumps is the perfect spot to enjoy classic American food with friends and family. 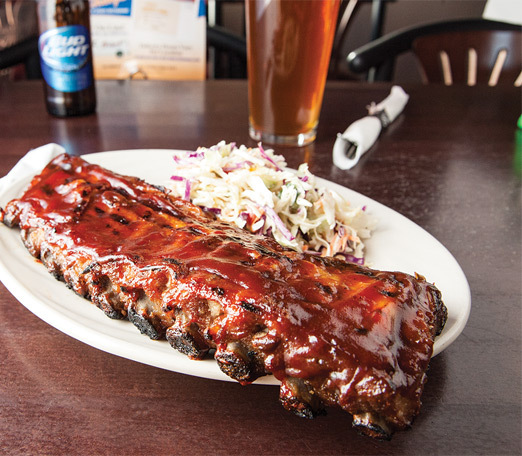 We have the largest outdoor patio in all of Miamisburg, OH, making it the perfect place to relax outside and get served the Dayton region’s best ribs, burgers, salmon, and more. 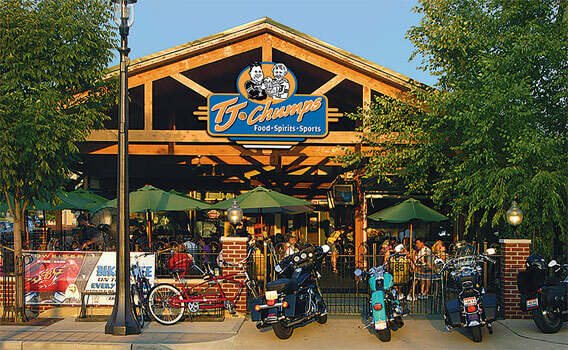 TJ Chumps in Miamisburg, OH was our first location, and the restaurant has a unique charm inspired by the surrounding local area of historical downtown Miamisburg. We host a weekly Trivia Night every Wednesday from 7-10 pm, as well as local brewing events, food events, and more. 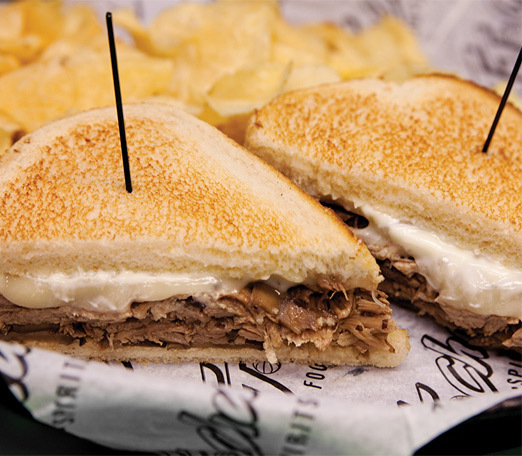 But the real attraction here is our outstanding ribs, sandwiches, wraps, burgers, chicken wings, and monthly features.